Our preschool and kindergarten, ages 3, 4 and 5 are at our Seven Star Campus, in downtown Guilin. Our Elementary School, ages 6 to 12, 1st Grade to 6th Grade is at our Seven Star Campus. 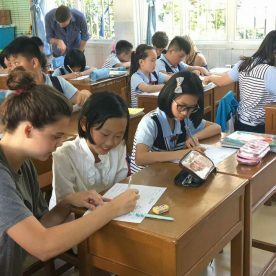 Our Middle School, ages 13 to 15, grades 7,8,9 are in our Yanshan Park Campus. 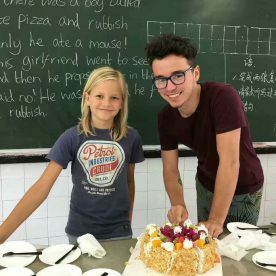 Our high school, ages 16, 17 and 18, grades 10, 11 and 12 is in our Yanshan Park Campus. 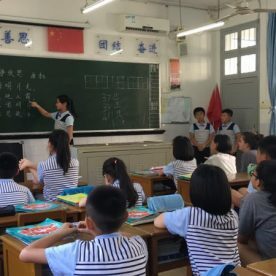 With a student population nearing 1000, Guilin Sunny School is a happy place to study, a friendly home, and a wonderful educational center to nurture talent. Sunny School teaches upon the principles of “moral education”, leading their students to develop character, self-discipline, curiosity, independence, and creativity. 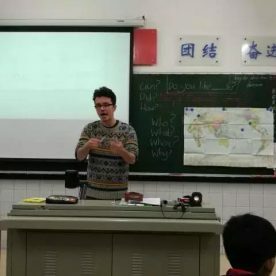 Math studies are taught in Mandarin Chinese. Our students are busy learning and experiencing new things, inside and outside of school. 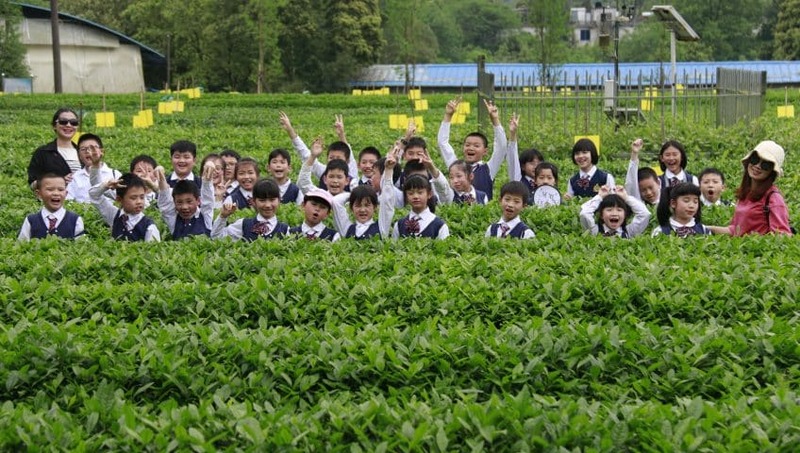 Field trips are a big part of the Guilin Sunny School lesson plan.